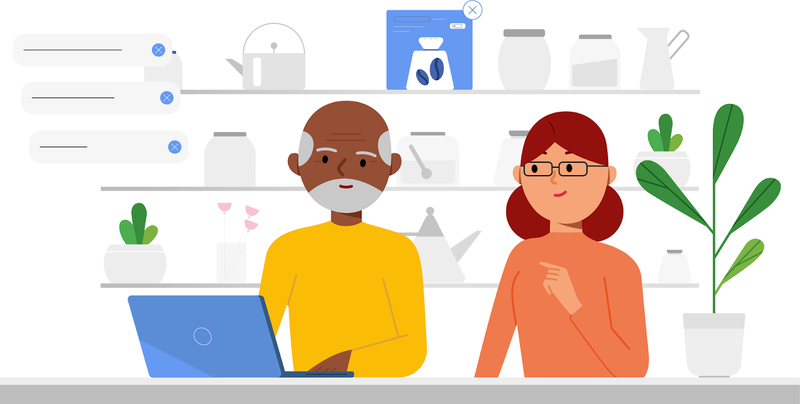 Today we’re announcing .page, the newest top-level domain (TLD) from Google Registry. A TLD is the last part of a domain name, like .com in “google.com” or .google in “blog.google“. The .page TLD is a new opportunity for anyone to build an online presence. Whether you’re writing a blog, getting your business online, or promoting your latest project, .page makes it simple and more secure to get the word out about the unique things you do. CareersXO.Page by Geek Girl Careers is a personality assessment designed to help women find tech careers they love. Security is a top priority for Google Registry’s domains. To help keep your information safe, all .page websites require an SSL certificate, which helps keep connections to your domain secure and helps protect against things like ad malware and tracking injections. Both .page and .app, which we launched in May, will help move the web to an HTTPS-everywhere future. .page domains are available now through the Early Access Program. For an extra fee, you’ll have the chance to get the perfect .page domain name from participating registrar partners before standard registrations become available on October 9th. For more details about registering your domain, check out get.page. We’re looking forward to seeing what you’ll build on .page!